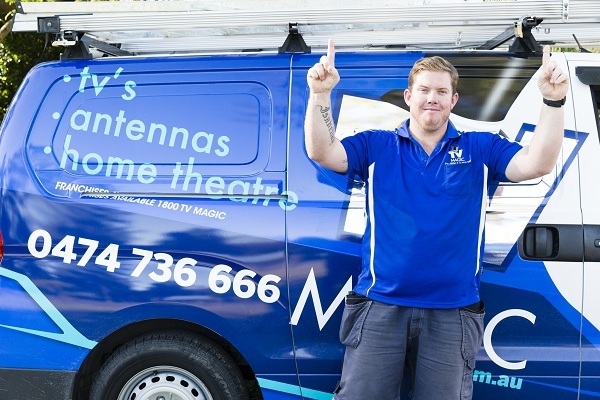 Chris Howell, South Brisbane & the Capalaba/Redland Bay region is one of our most valued technicians. The number of customers who comment on Chris as being genuine, authentic and honest is manifold. He truly is a valuable asset to our company. 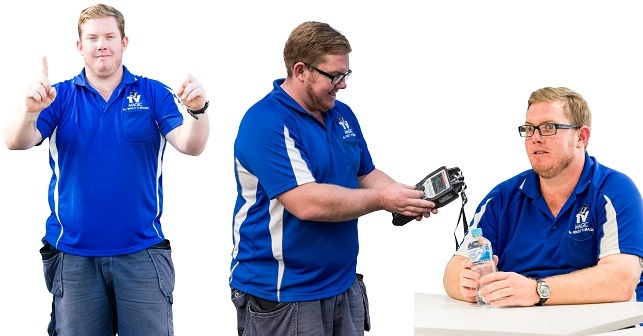 Chris services all South Brisbane suburbs, south of the river:- especially Capalaba, Wynnum, Cleveland, Gumdale, Victoria Point, Hemmant, Manly, Carina, Birkdale and the Redland Bay region of Brisbane. What were you doing before TV Magic? "I was a mechanic in Toowoomba. 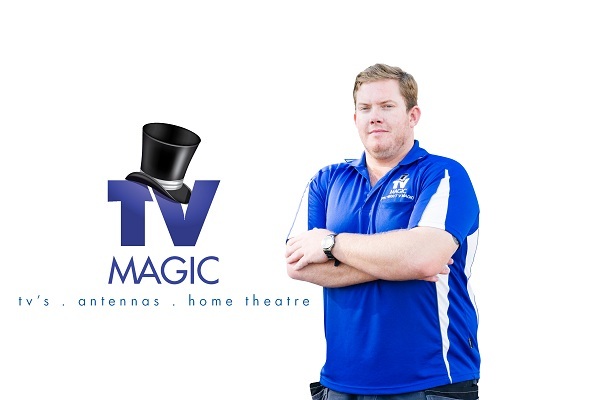 I also worked at the Toowoomba Hospital before moving to Brisbane to join TV Magic." What is your favourite job to do? "Definitely TV Wall Mounting"
Your favourite experience with a customer? "A customer was getting ready for the first State of Origin game this year however when he went to turn his TV on, it was a pixilated mess. I arrived at 6pm after receiving a late call. He had a party planned, so having a TV that didn't work was not an option! I ran a reception repair troubleshoot and found that his cabling has been eaten through. Probably by furry friends in the roof. I replaced the cabling and has his TV working beautifully in next to no time. He was so grateful and everything was up and running, all before the game began!" Go to TV snack? "BBQ Chips"
Describe your average working day in three words... "Busy. Challenging. Rewarding"